Piano Tuner – Tuning and Service – Certified Piano Tuner / Technician in Victoria BC, available to Tune, Regulate, Repair, Voice, Refurbish or Rebuild your piano! I'm a Certified Piano Technician with formal training from the Piano Technology program at the University of Western Ontario. 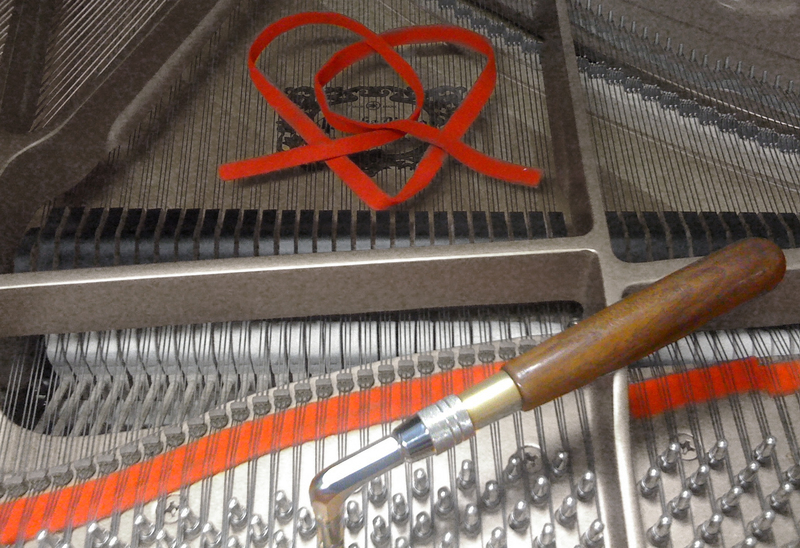 I have a passion for the craft: there is nothing I would rather be doing than taking care of your piano. My specialty is tuning, regulation, and on-site repairs. I work with the tone of your piano to get the best results possible. Let me show you what a difference piano maintenance can make to your piano playing. 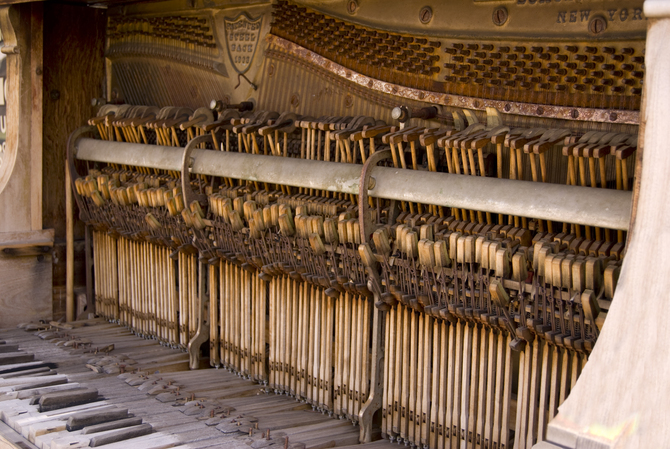 The piano needs to be tuned at least once a year to keep it close to pitch. If a piano has not been tuned regularly it will take more frequent tunings to achieve stability. 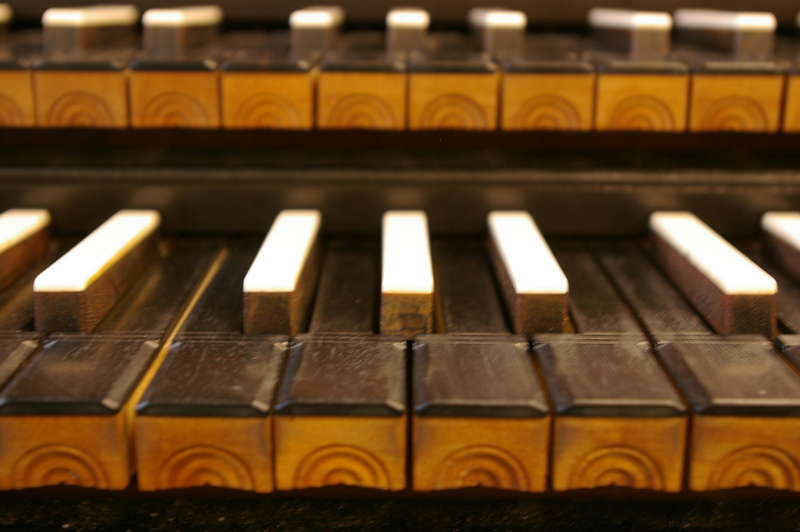 Our perception of a piano being in tune has much to do with its tone. 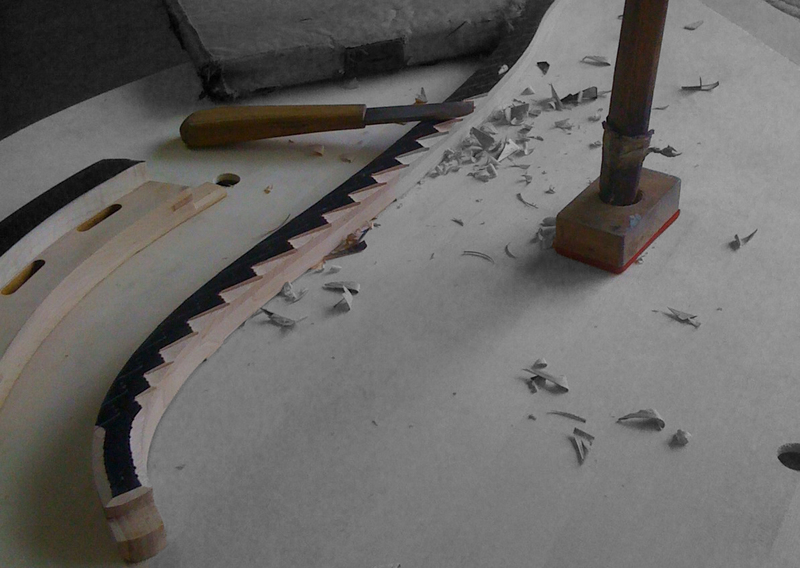 Working with the piano hammers can achieve a world of difference in tone. 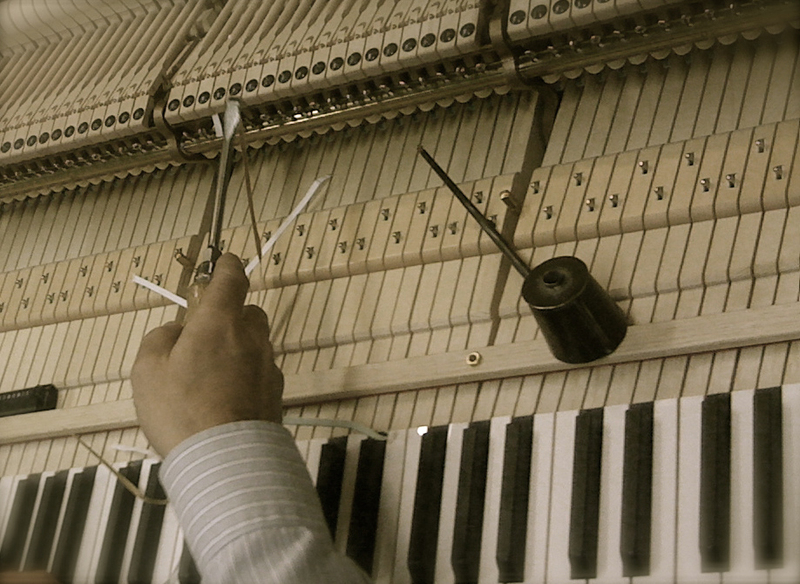 Adjustment of the piano's hundreds of moving parts to achieve a clean and even touch. Replacement of the more major parts of your piano to bring it back into playable condition. After getting my degree in Jazz Piano performance from Capilano University I went to work on cruise lines as an pianist, which ultimately led to my role as Musical Director for Crystal Cruises. After leaving life at sea, I studied Piano Technology at the University of Western Ontario and have been working as a Piano Technician since 2011. If I'm not working on your piano I can be seen playing for Tea at the Fairmont Empress hotel.